The Monday inbox drop is our very own kickback with flat white and house press. It's a set list of what's coming up, a book club, backstage pass, VIP ticket and front row seat, all in one. 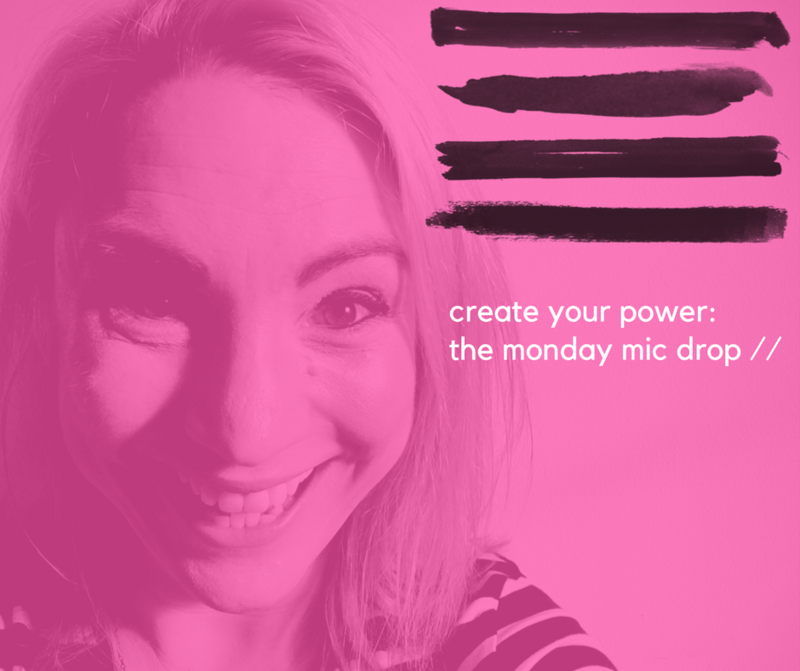 Every Monday, you can expect a Monday Mic Drop; a round-up of thoughts, valuable insights and stories, conversation starters and adventure triggers to get start off your week with some power moves. It's a way of giving you espresso shot value in one bumper round up.